Western astrology traces its roots right back to ancient Babylonia, with the Zodiac as we know it first being developed by the Greeks. In the medieval and early modern periods astrology was big business - and important business - with the stars being relied upon to predict everything from royal births to wartime victories. Today astrology has been relegated to 'pseudoscience' by the scientific community at large, with generalised horoscopes padding out the pages of newspapers and pre-teen magazines alike. Still, as personality archetypes go, the signs of the Zodiac probably aren't any sillier than the Myers-Briggs Type Indicators so beloved of HR departments. They have cooler symbols, at the very least! 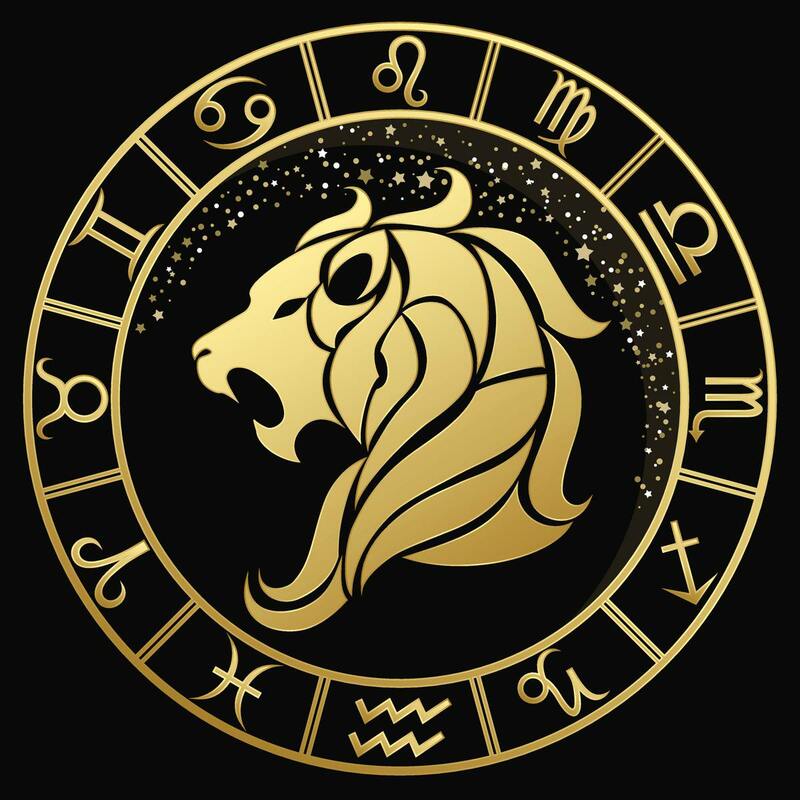 Bold, intelligent, warm, and courageous, fire sign Leo is a natural leader of the Zodiac, ready to blaze a trail, vanquish injustice, and make a name for themselves along the way. Blessed with high self-esteem, Lions know that they possess enviable traits—and they’re proud of them. They don’t believe in false modesty and will be the first to praise themselves for a job well done. But Leo isn’t self-aggrandizing or unwilling to roll up those sleeves and do the work: this sign knows that in order to be respected and admired, he or she needs to put in the effort worthy of a leader. But it’s not all hard work for Lions. Intense and energetic, Leos thrive on social interactions and have no problem making friends—although pinning them down to spend time with you is another story. Leos put themselves first, and will turn down a plan that doesn’t fit with their agenda or idea of fun. This trait has gained them an unfair reputation for arrogance. But on the flip side, when a Lion chooses to spend time with you, it’s genuinely because he or she wants to. Work and outward appearances matter to this sign, and they’re willing to do whatever it takes to gain a job title or workplace status, even if it means temporarily sacrificing their precious leisure time. Benevolent with their time and attention, Leos are never cliquey, always showing friendliness and politeness to everyone. 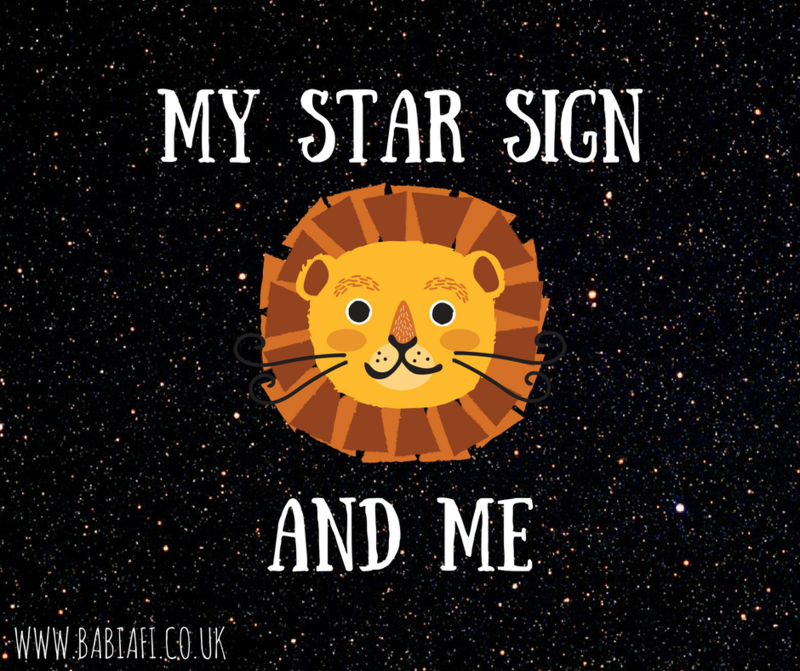 While almost everyone else is entranced by the Leonine personality, Leos are their own harshest critic and consider each day a challenge to be the best, brightest, and boldest Lion they can be. I've always felt like I'm really far too shy to be a Leo. I think I can be kind of bossy and impatient, and will definitely take over a group project if given half a chance, but I've never had the self-confidence and love of social gatherings Leos are supposed to have in spades. But, astrology has a fix for that! Cancer Moon has a knack for being in touch with their feelings, as well as those of others. They may be so in touch with their feelings that they become very self-absorbed. At the same time, they are so in touch with others' feelings that they can see through any superficial statements of well-being. They have a terrific memory, especially for emotional things. The Cancer Moon Sign looks for familiarity and security. They tend to cling to their home, their family and friends, and their possessions. They really appreciate peace and quiet, and they are not big fans of change. Devoted and accommodating, they do not like superficiality. When they have feelings of insecurity, they may attempt to create a sense of it by accumulating things around them. While others have moved on from a hurt, those born under a Moon in Cancer may tend to keep dwelling on them. They may tend to feel taken for granted, and they don't like to confront others, so they may leave hints about their unhappiness to get your attention. ...Fairly accurate, all in all! How well do you fit your star sign?